Today’s well read and savvy travellers are often looking to stay somewhere other than a big city hotel. Australia has dozens of amazingly unique and charming places on offer that provide incredible “off the beaten track” experiences, but are also close enough to allow easy access from the major centres. 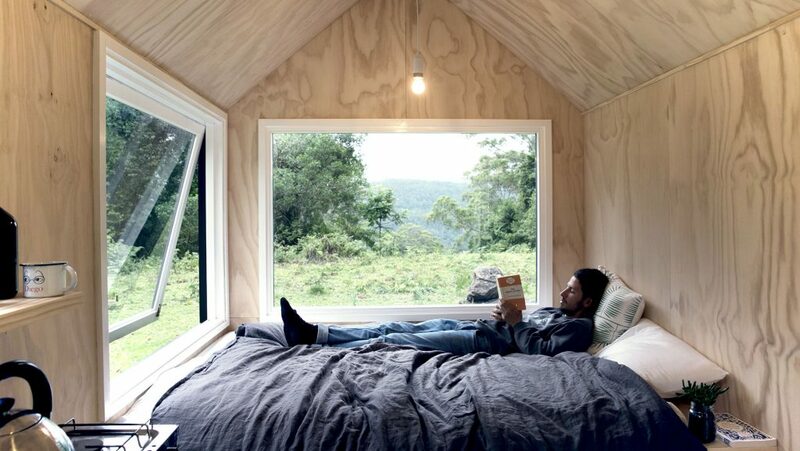 Located in the Southern Highlands just 3 hours drive from Sydney, this tiny architecturally designed cabin can only be accessed via a 200-metre walk through a rainforest. Located amongst rolling fields and virgin bushland, you will love this escape to nature. Keep your eye out for local wildlife and enjoy the serenity. 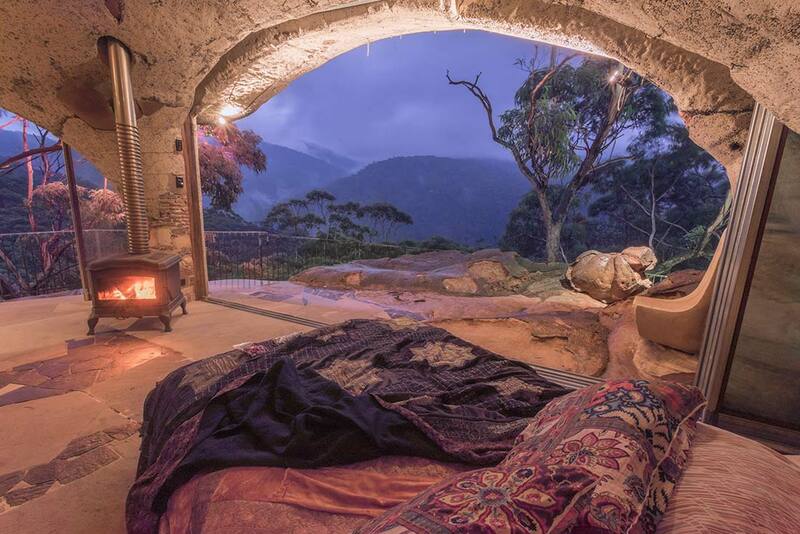 The Love Cabins offer 8 uniquely designed private bush cabins which are nestled amongst 600 acres of spectacular world heritage Blue Mountains bushland. Easy to access close to Sydney, once you arrive at The Love Cabins, you could be anywhere in the world. The Blue Mountains also offer fantastic food and wine as well as great nature walks. 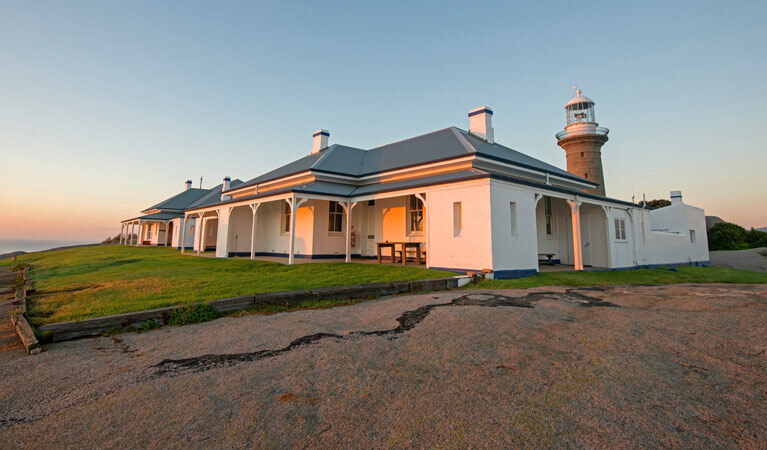 Located in Narooma on the South Coast of NSW and built in 1881, the heritage cottage has been lovingly restored in the style of its original era. Unwind on the wide verandas and watch for whales out at sea. Need more action? There are 3 National Parks near Narooma that have a bunch of great walking tracks. Tanja Lagoon Camp offers you the luxury of choice to do as much or as little as you like. With just 4 unique and stylish safari tents the camp offers a new take on Glamping. 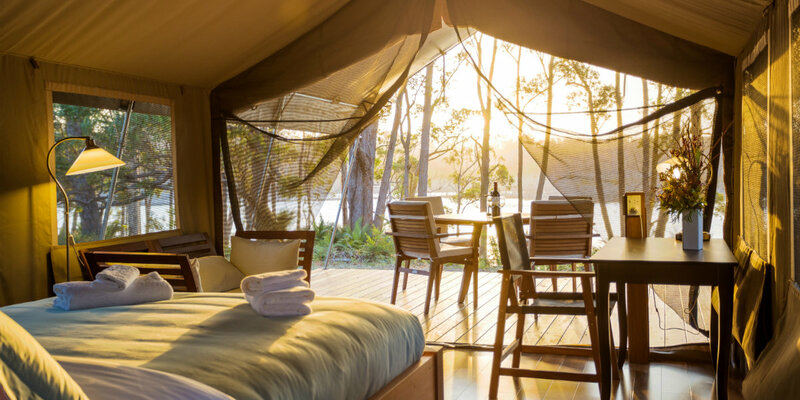 Situated to the South of Sydney, at Tanja Lagoon Camp you can relax with a good book while taking in the stunning surrounds. For the more adventurous why not jump in a canoe and paddle across to Middle Beach.